The nominees will now be confirmed on Friday. 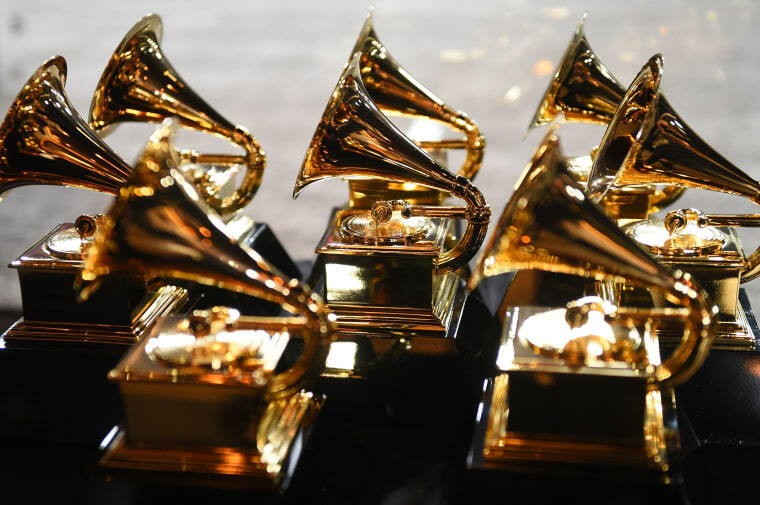 Nominations for the 2019 Grammy Awards were due to be announced to the public on Wednesday, December 5. However, following the death of George H.W. Bush and subsequent memorial services, the announcement will now take place on Friday, December 7. Bush passed away on Saturday and will be buried at a state funeral in Washington on Wednesday. Bush’s body arrived Monday in Washington for public viewing with a private service at a family plot in Houston scheduled for Thursday. A full list of Grammy nominees will be available at 8:45 a.m. EST on Grammy.com. The 61st Annual Grammy Awards ceremony will be held on February 10, 2019 at the Staples Center in Los Angeles.